It's the time of year to save on your spending. 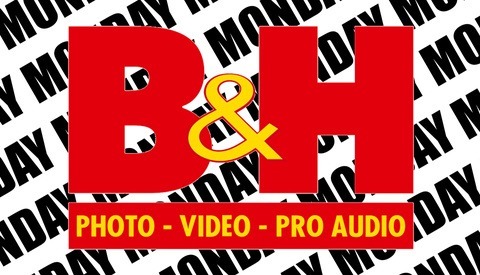 Cameras, computers, lenses, tripods, grips, and just about any other photography related item is on sale this Black Friday at B&H. If you've been planning on buying any photography equipment this season, now is definitely the time to act with discounts and rebates being offered for hundreds of dollars. 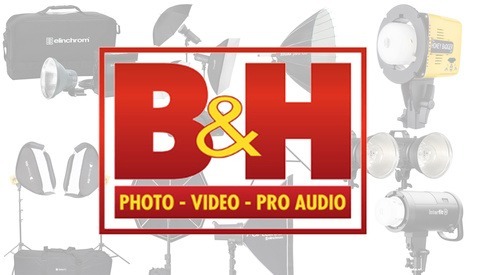 This year, B&H has offered one simple page featuring every Black Friday deal they're offering. Simply click on the link HERE to view them. 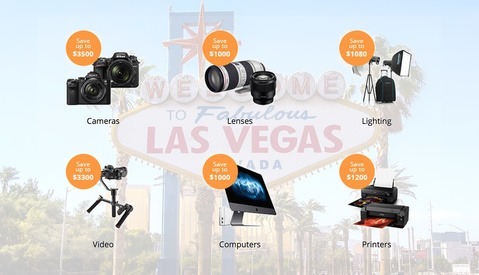 The page offers you the ability to view every deal at once or sort by categories of Photography, Computers, Mobile, Video, TV, and Entertainment. If you've been waiting for the new Canon EOS 5D Mk IV, it's now in stock. 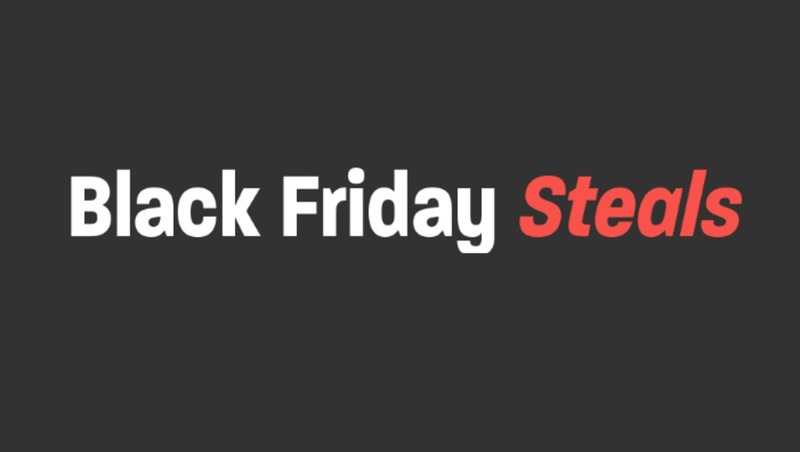 Most of these deals only last a few days so be sure to make your decisions by the weekend.